Every break room needs a custom vending machine. 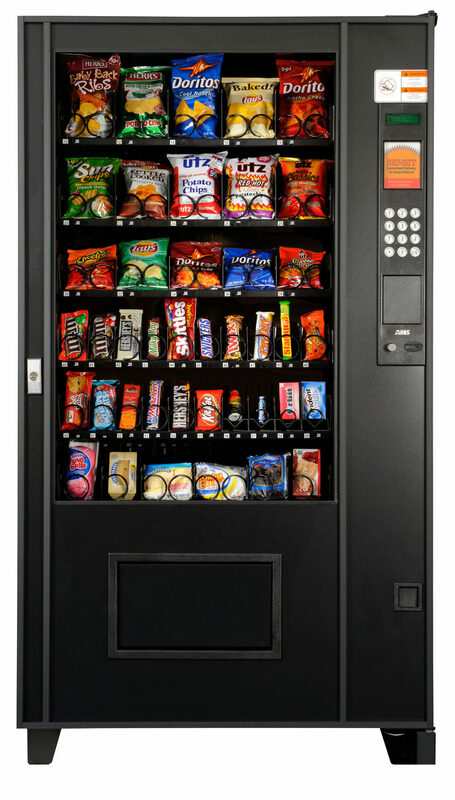 Vending machines not only keep your employees satisfied and energized throughout the day, they also reduce the need to leave the office for refreshments – all at no cost to your company. That’s why US Coffee offers a full-service vending program as well as a vending leasing program to accommodate offices of all sizes. Experience the future of intelligent vending. 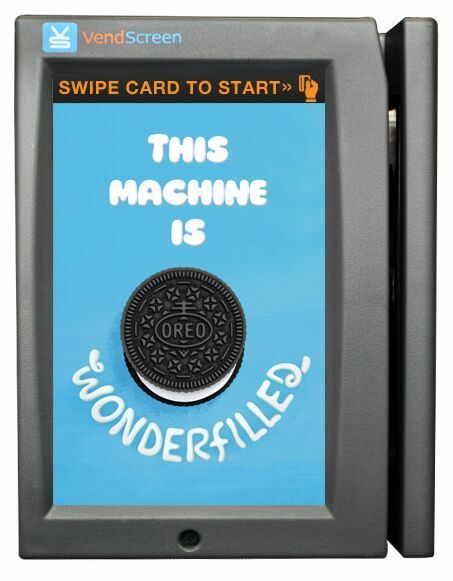 VendScreen is a cloud-based interactive device that redefines vending machines. With VendScreen touchscreens, you get full nutritional information directly from your vending machine – and that’s just the start of it. VendScreen touchscreens enable credit, debit, mobile payment options, loyalty program support and support for special pricing. With US Coffee’s full line vending program, you’re fully covered from start to finish. We handle everything from delivery and installation to restocking and repairs. US Coffee has a vast selection of snacks, candy, cold beverages and healthy options, the majority of which are less than a dollar, and much less expensive than a local deli or convenience store. We use the highest quality vending software to monitor your inventory and visit you on a fixed schedule to restock products. We can even customize a program to fit your company’s individual needs! 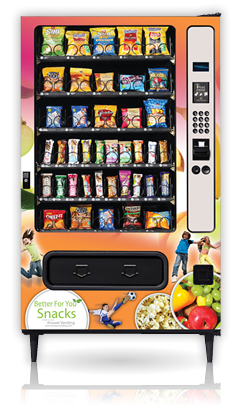 If you’re not sold on our full service vending program but still want the convenience of a vending machine in your office, you’re in luck. As part of our leasing program, we’ll rent you the equipment of your choice, configure it to your specifications and train you on proper operation. We’ll give you a set of keys and full control, so you’re free to set your own prices and keep 100% of the revenue. Our vending services don’t just keep your office fueled throughout the day – they also reduce out-of-office runs that distract employees from their work.